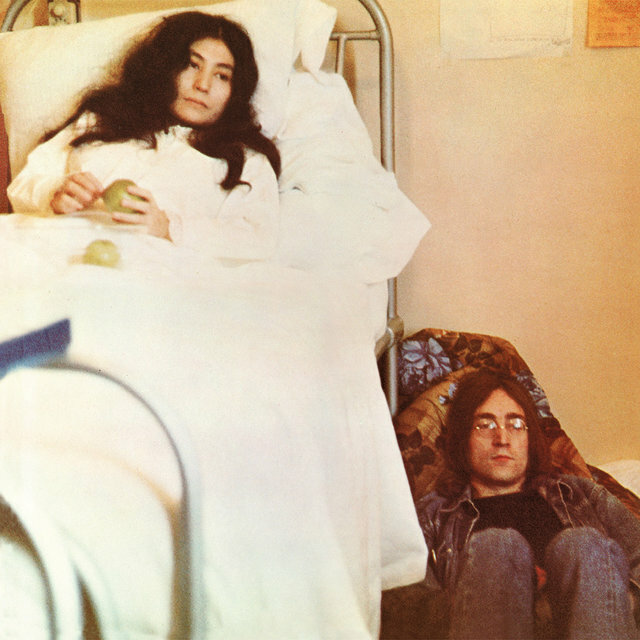 Out of all the Beatles, John Lennon had the most interesting — and frustrating — solo career. 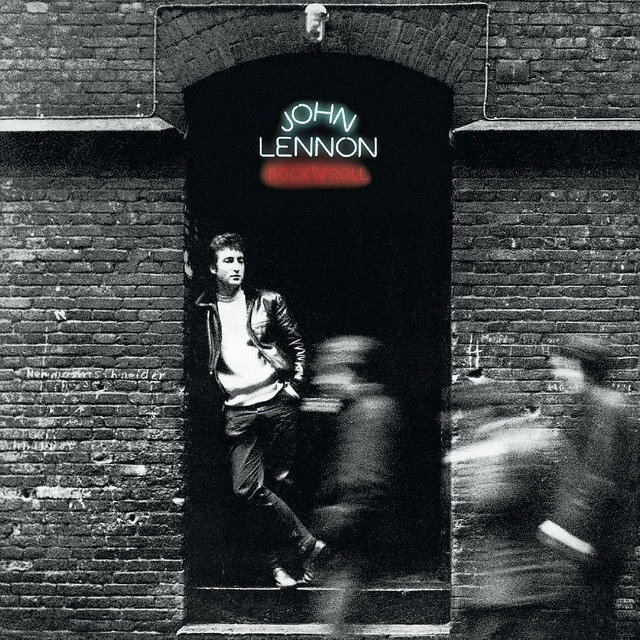 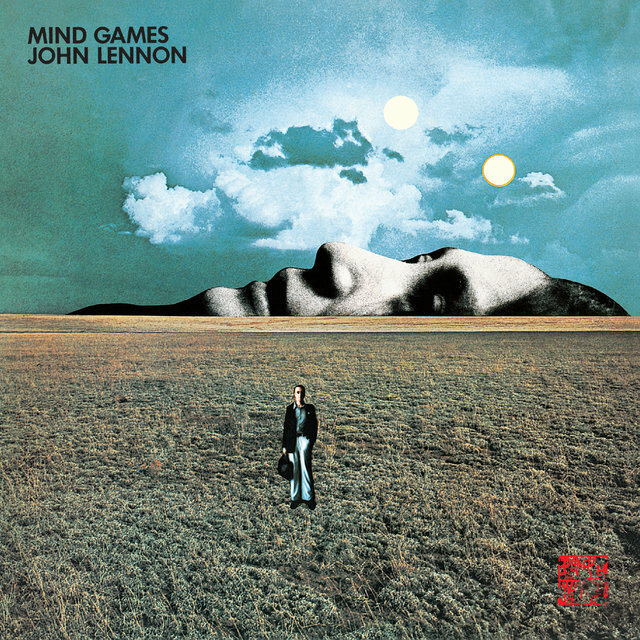 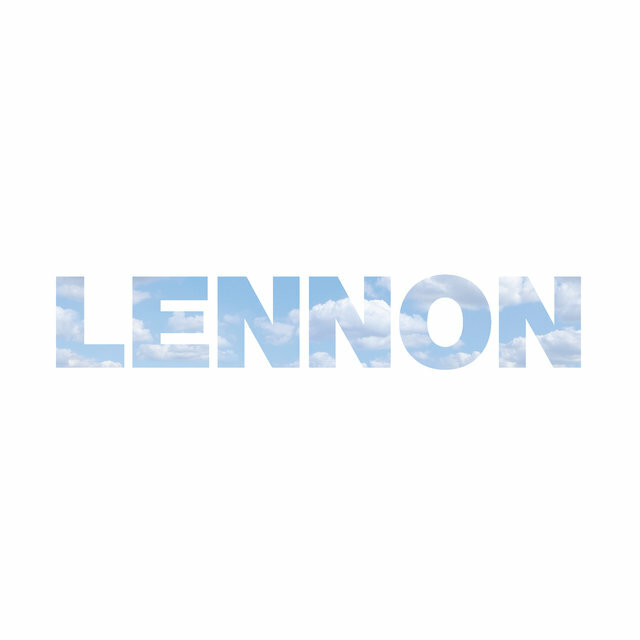 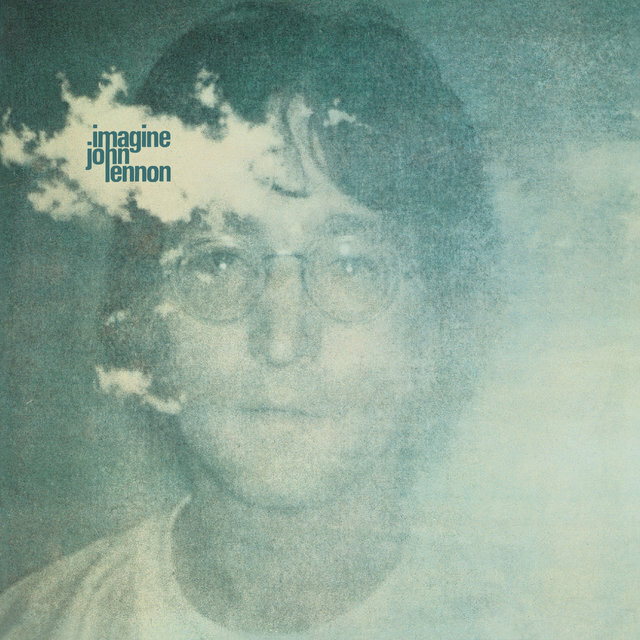 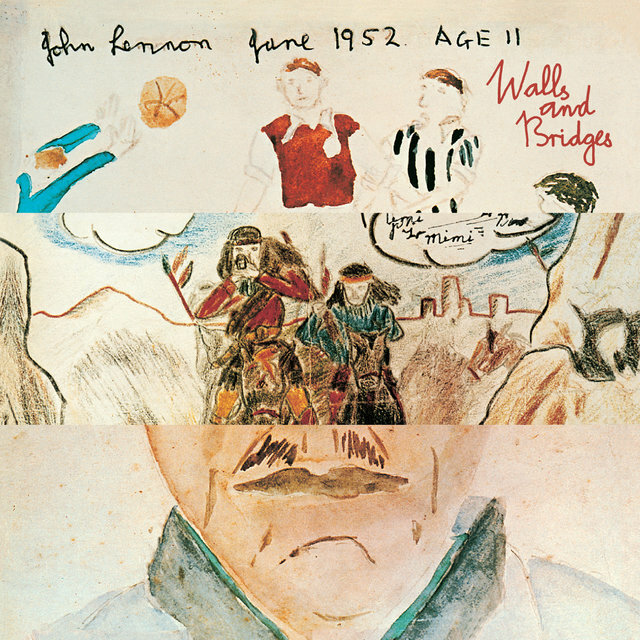 Lennon was capable of inspired, brutally honest confessional songwriting and melodic songcraft; he also had a tendency to rest on his laurels, churning out straight-ahead rock & roll without much care. 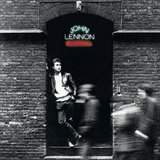 But the extremes, both in his music and his life, were what made him fascinating. 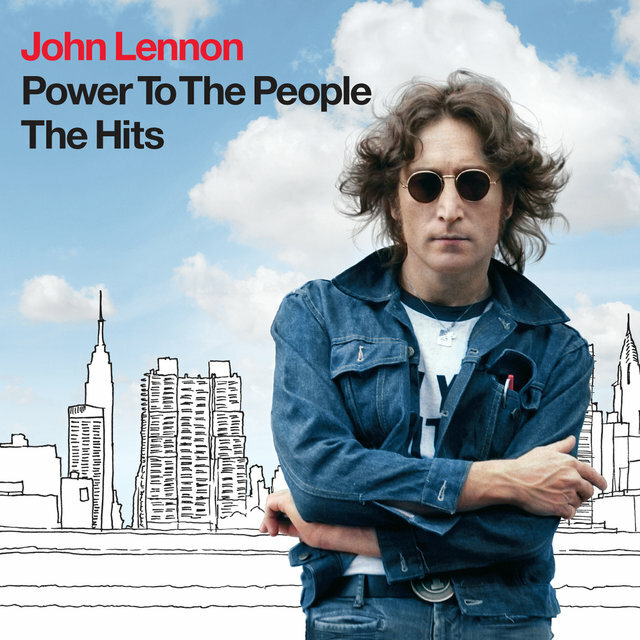 Where Paul McCartney was content to be a rock star, Lennon dabbled in everything from revolutionary politics to the television talk-show circuit during the early '70s. 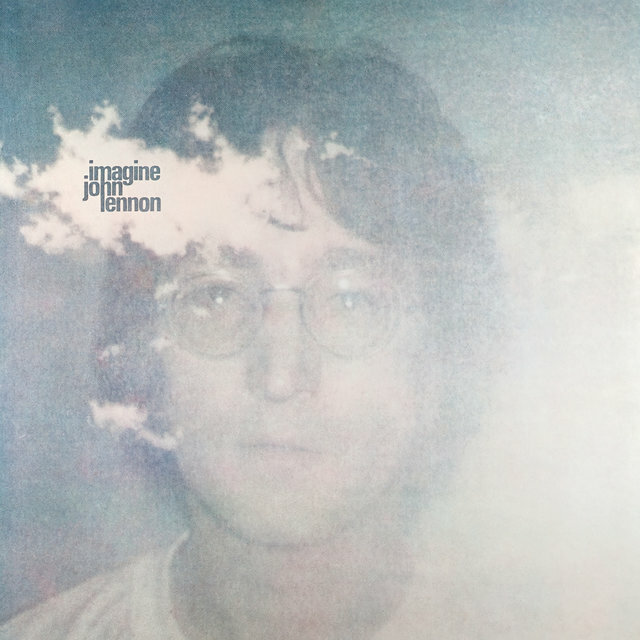 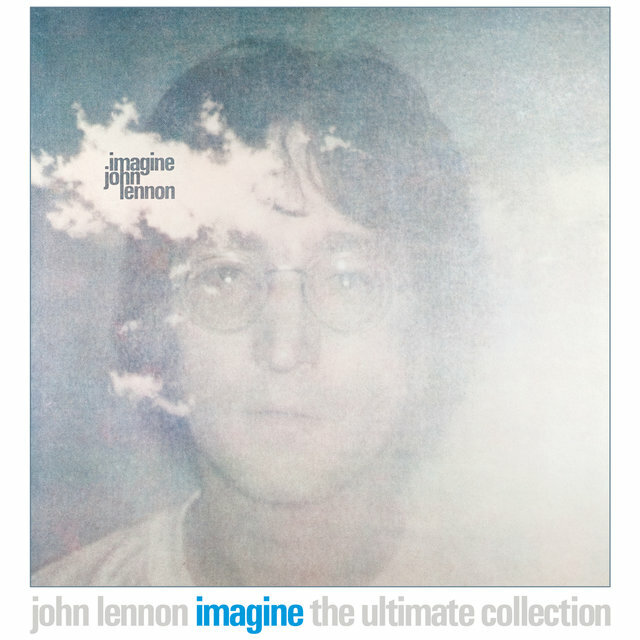 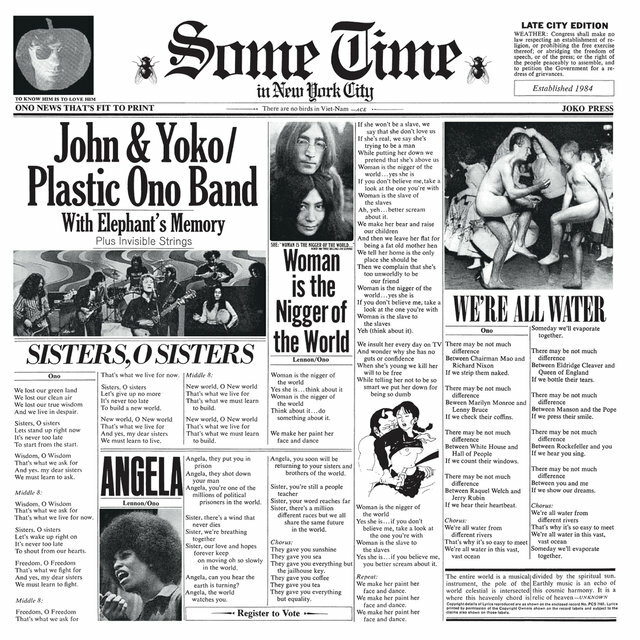 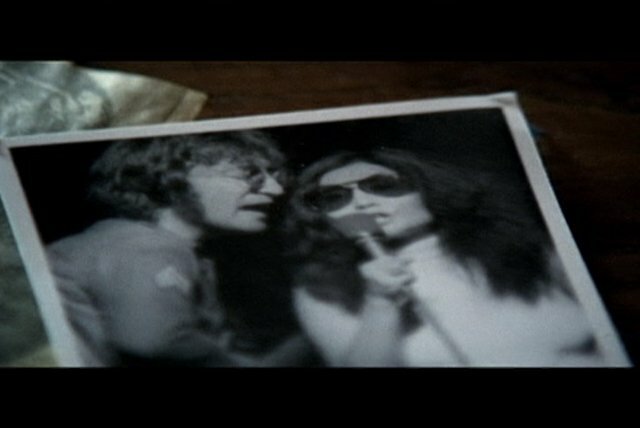 After releasing a pair of acclaimed albums, John Lennon/Plastic Ono Band and Imagine, in the early '70s, Lennon sunk into an infamous "lost weekend" where his musical output was decidedly uneven and his public behavior was often embarassing. 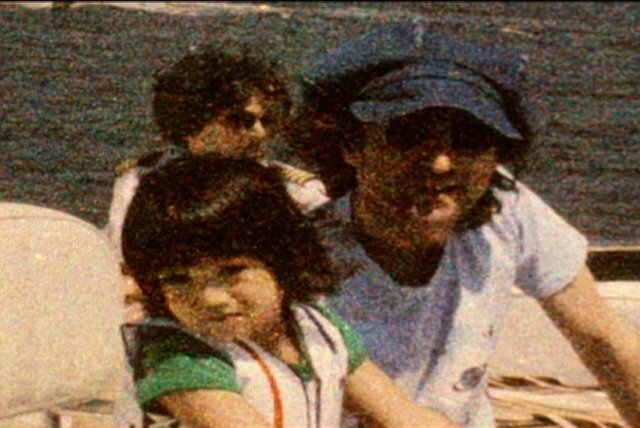 Halfway through the decade, he sobered up and retired from performing to become a house-husband and father. 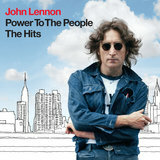 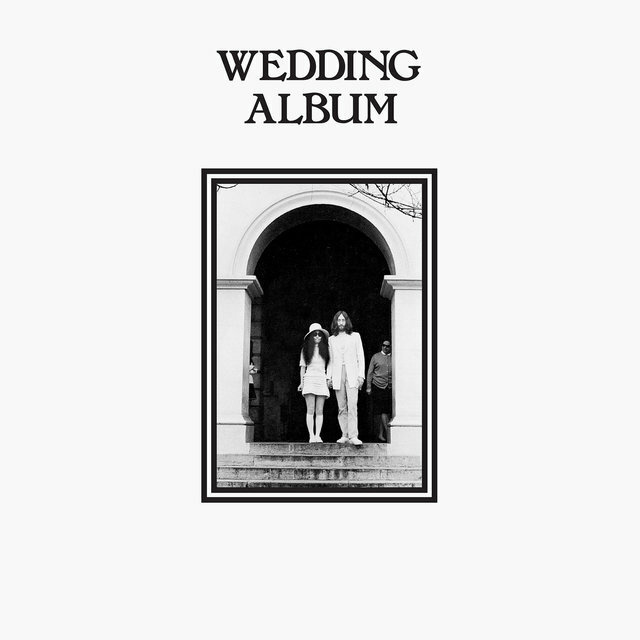 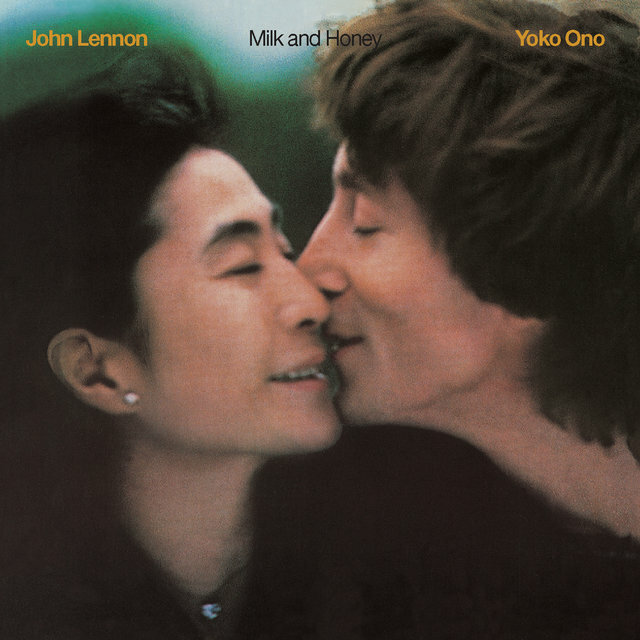 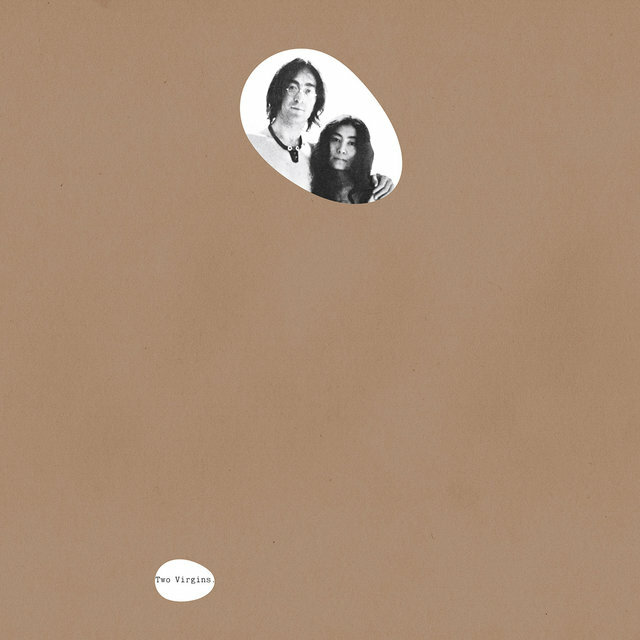 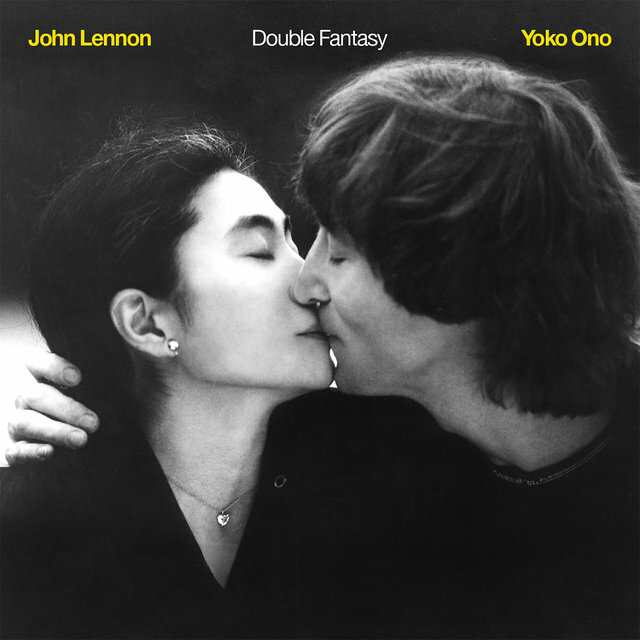 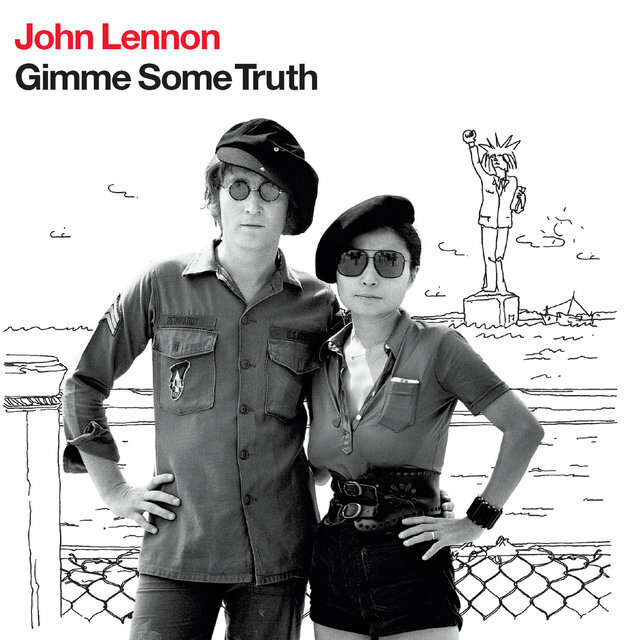 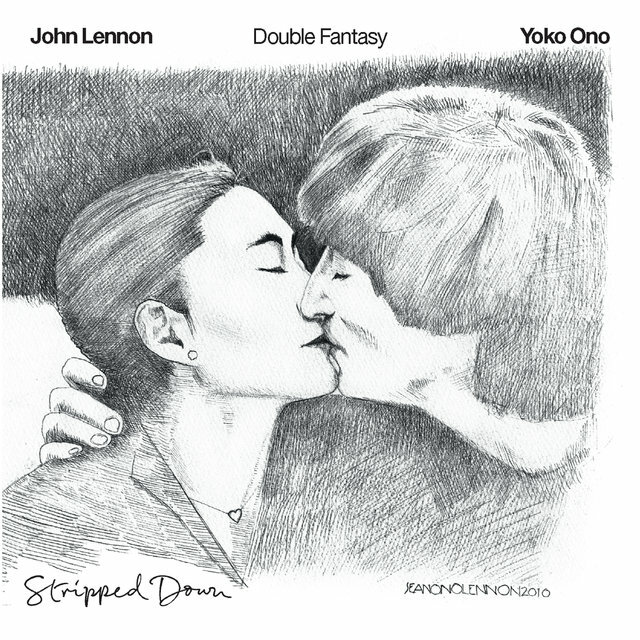 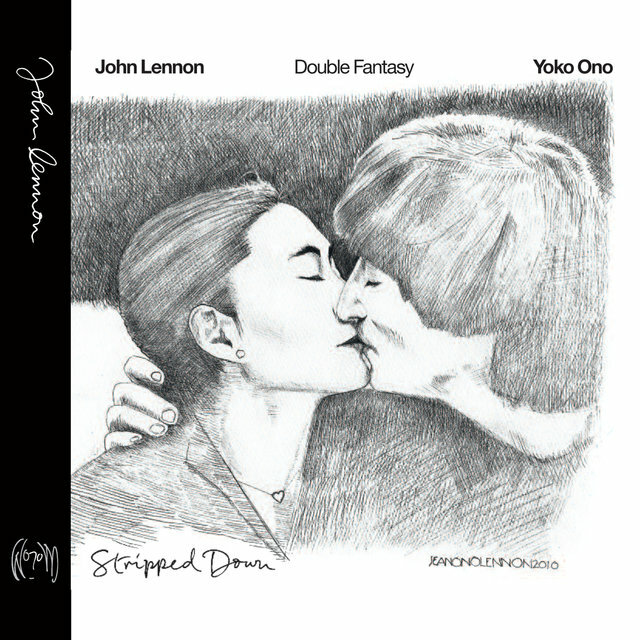 In 1980, he launched a comeback with his wife Yoko Ono, releasing the duet album Double Fantasy that fall. 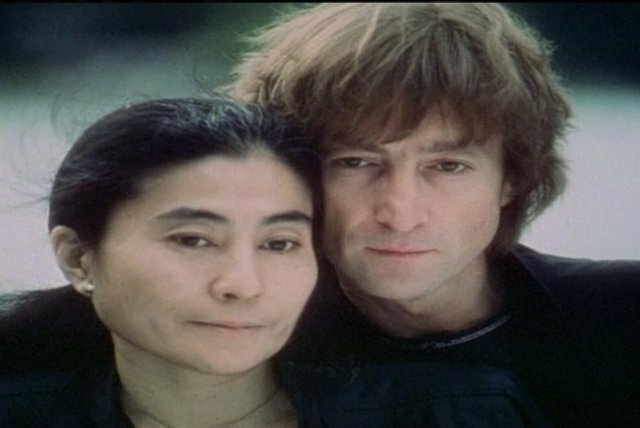 Just as his career was on an upswing, Lennon was tragically assassinated outside of his New York apartment building in December of 1980. 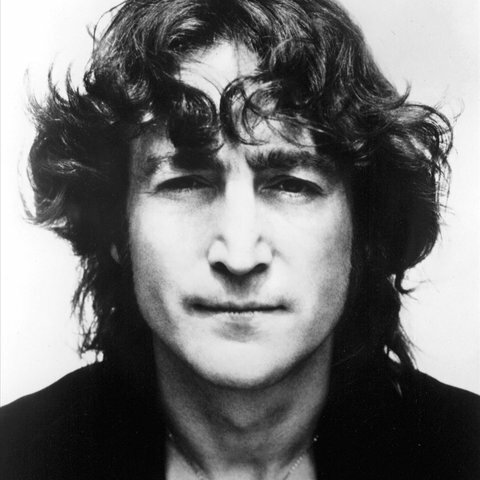 He left behind an enormous legacy, not only as a musician, but as a writer, actor, and activist.